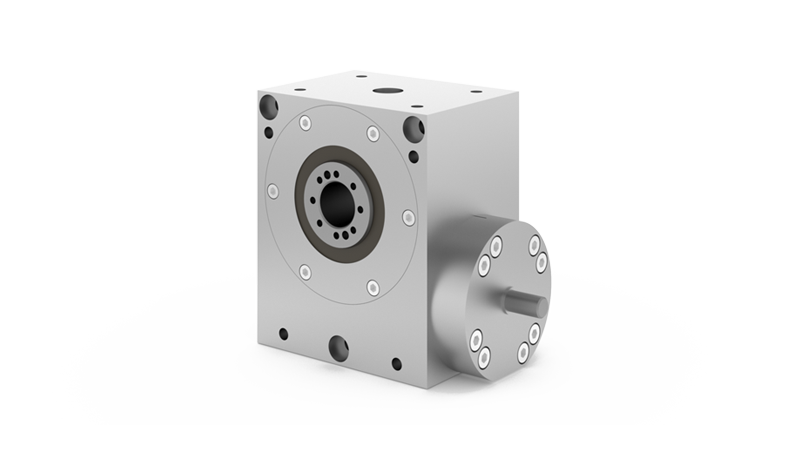 Whether it is angular drives or large torques: with our wide range of solutions for angle gearboxes, planetary gearboxes and drive units, we offer you maximum flexibility in your choice of power transmission. They are available in various sizes and can be combined in many different ways. Furthermore, all Güdel units are also very suitable for use with other components to create dynamic power chains. 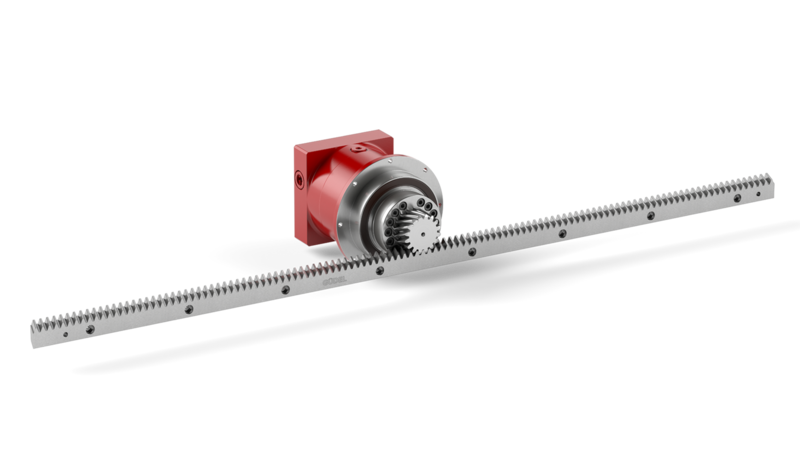 We recommend our perfectly matched function packages for this – consisting of gears, racks and pinions.